Lighting-Gallery-net - Other bulbs and Lighting stuff/Osram 111 starter and UK Tamlite Fitting. 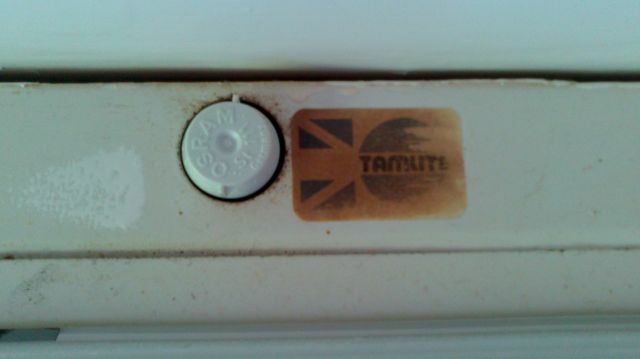 Osram 111 starter and UK Tamlite Fitting. This is the starter in the new house share kitchen. I think the fitting has been up for a while now. as the sticker is worn off.